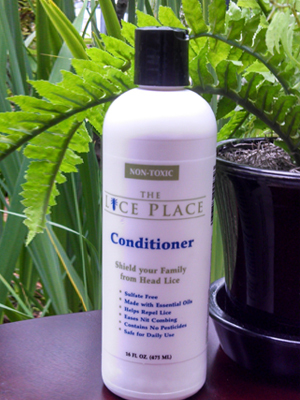 Revolutionary lice fighting tool! 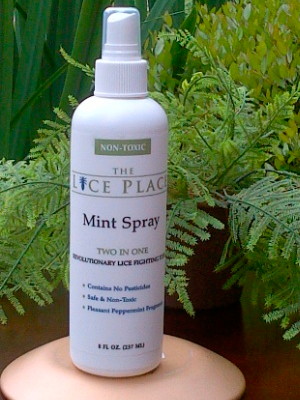 Our Mint Spray has been formulated with natural products that lice find offensive & helps repel them. 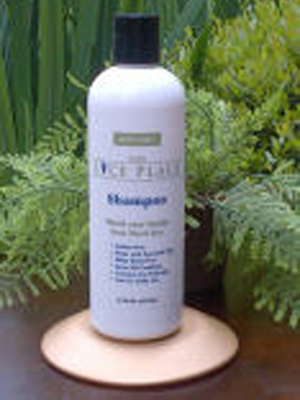 Lightly mist hair daily to help keep lice away! 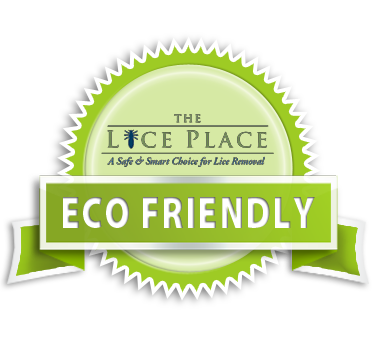 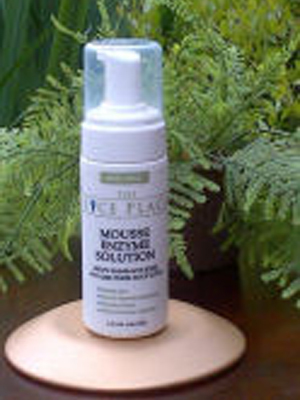 Pleasant peppermint fragrance, safe, non-toxic & pesticide free.